The Medical Center of Aurora, we now offer secure online bill pay for your convenience. Providing safe and effective cardiac care for the Denver community. 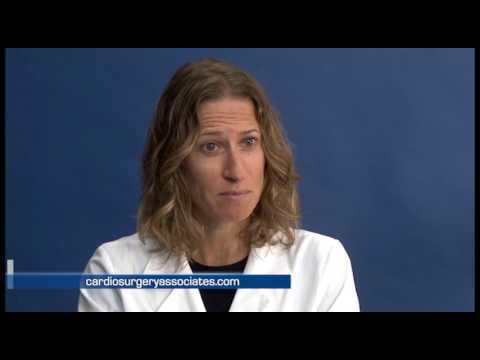 Cardiothoracic & Vascular Surgery Associates provides expert cardiothoracic care in the Denver community. Our cardiac and thoracic surgeons treat heart, lung, esophageal and chest wall conditions using advanced surgical techniques and the latest technology. As a result, we’re committed to pursuing innovative and individualized treatment plans for each patient to ensure the best possible outcomes. All of our board-certified physicians have extensive training and experience performing a wide range of complex surgeries with a focus on patient recovery and success. Our cardiac surgeons focus on heart and cardiovascular conditions, while our thoracic surgeons treat conditions of the lungs, esophagus and chest wall. Dr. Michael Firstenberg is board certified in thoracic and cardiac surgery. He specializes in heart, aortic and valvular diseases. He also serves as the chair of Cardiothoracic and Cardiovascular Surgery at The Medical Center of Aurora. Dr. Omid Jazaeri is a board certified general and vascular surgeon. As are all of the doctors in our practice, he’s committed to pursuing innovative and individualized treatment plans for each patient to ensure the best possible outcomes. 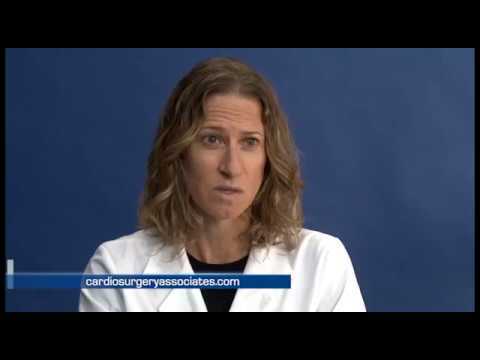 Dr. Jennifer Hanna is a board-certified cardiothoracic surgeon with Cardiothoracic & Vascular Surgery Associates. She is highly-trained in a number of minimally-invasive, technologically-advanced surgical procedures, including adult congenital heart surgery, aortic valve repair and replacement, atrial fibrillation convergent procedure, among others. Dr. Jenifer Marks, a general thoracic surgery specialist at Cardiothoracic Surgery Associates, treats a wide spectrum of benign and malignant thoracic conditions including lung cancer, esophageal cancer, gastroesophageal reflux disease and pleural conditions. Our practice has three locations to serve the Denver area. For your convenience, we now offer online appointment scheduling.